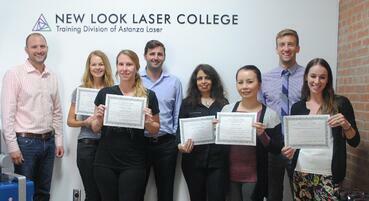 Astanza Laser is centered around changing lives through the use of aesthetic laser procedures. Laser tattoo removal is one of the most impactful tools for people with gang-related ink, human trafficking tattoos, and tattoos received under duress. Not only do these tattoos serve as painful reminders to their owners, but they can also prevent opportunities for employment. 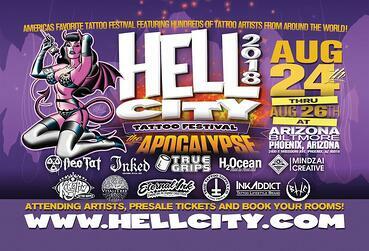 Recently, Astanza had the opportunity to participate in the Hell City Tattoo Festival in Phoenix, Arizona. Hundreds of talented tattoo artists, vendors, painters, and industry experts came together to celebrate body art, body modification, and other tattoo related services. Hell City is one of the nation’s largest tattoo conventions and features fun and unique acts, from live performances, live acts, live tattooing, and live laser tattoo removal. Astanza partnered with Inked Magazine and San Diego’s Evolve Tattoo Removal to conduct a few live Astanza Duality laser tattoo removal sessions on Inked Magazine’s Facebook LIVE channel.